If you run a business, regardless of its size, you really need to make sure that you are paying attention to what is happening with your reputation in the real and the digital world. Currently we live in a world where there are more businesses than there ahas ever been before and this means more competition, and less customer loyalty. In order to best look after your reputation, you should enlist the support of one of the many reputation management companies which is out there on the market. In case you think that this doesn’t apply to you, here are just some of the reasons why you may need a reputation management company to help you and your business out. If you have partnered up with another firm to create a mutually beneficial relationship or even just to do business with, this could be an achilles heel in terms of your reputation. The reason of this is that if the company with whom you do business were to be found doing something unethical or something which could shatter their reputation, you could be found guilty by association by clients and customers, even though you are not at fault. In this instance, a reputation management company would do all that it can to wipe away the evidence of you ever having worked with this business. There is very little to stop a disgruntled employee from defaming your company online in an effort to gain some kind of vengeance. If this were to happen, having a reputation management company on your side will provide you with two things, the first thing they would do is be able to spot the problem early, and secondly they can quickly fix whatever the employee has said about you. This first point is really important about having a reputation management company, if you do not, how do you know what people are saying about you online? 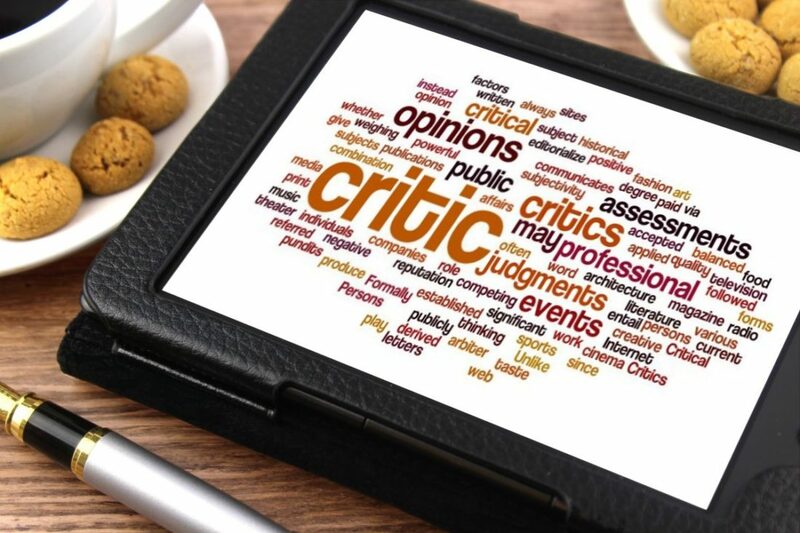 If you are in fierce competition with another company, there is little to stop them from attacking you online through proxy accounts and leaving negative reviews and generally slandering your company. Now, there is little that you could do in such an instance to stop this from happening but you can be on the front foot with this kind of thing if you have a reputation management company on your side. Any issues like this can be quickly resolved by a rep management company, long before it becomes and issue and any attempts by the competition to besmirch your reputation, will have been in vein. If you are a small business then you may feel as though a rep management company would not help you out and that it is an expense which you cannot afford to pay. This is understandable but given the fact that you could lose everything because of a bad reputation, you start to see that this kind of service is very much more an investment than a cost.